Database in mobile app – sounds familiar? Of course! This element is crucial nowadays. Many applications require access to database and it is not only about offline access to data but also about performance. 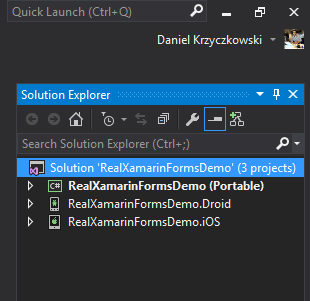 With Xamarin we can use SQLite database (also in cross platform way). It is really good approach but what about others? 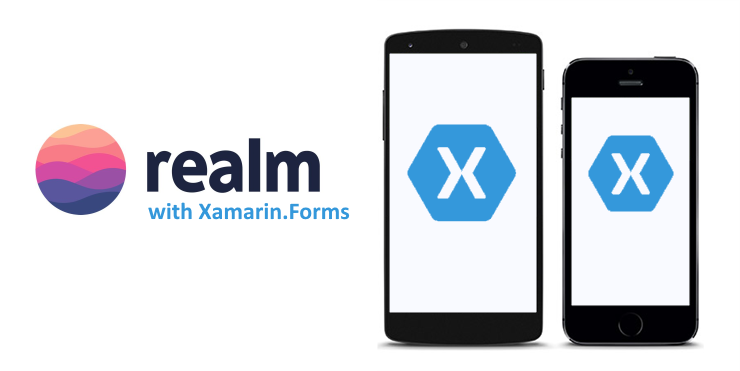 In this article I would like to introduce Realm database and how to use it with Xamarin Forms application. 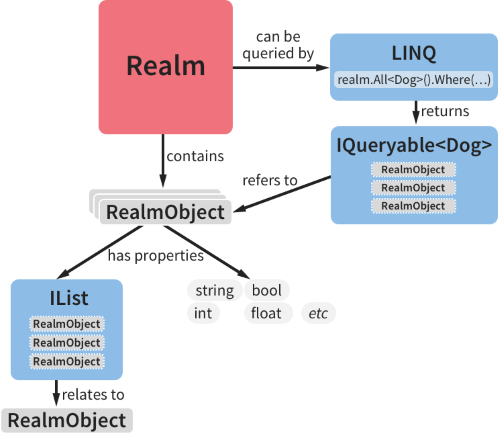 As you can see each objects derives from RealmObject. 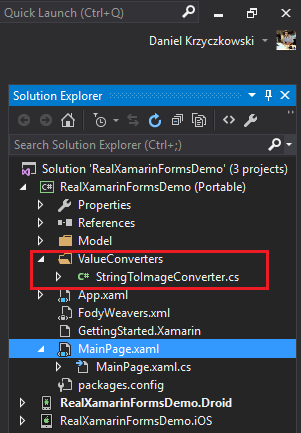 You can use LINQ to create queries. Why should you try Realm? 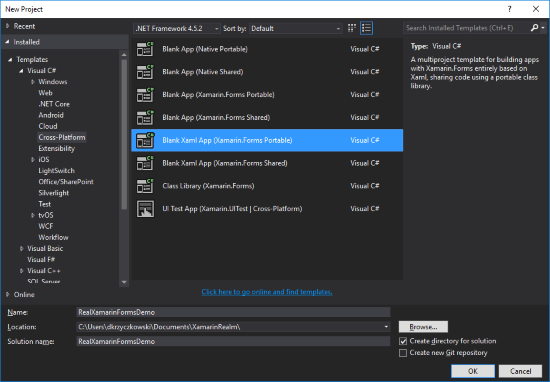 UWP project will be supported soon (during writing this article UWP was not supported yet). Rebuild project to see if everything is good. 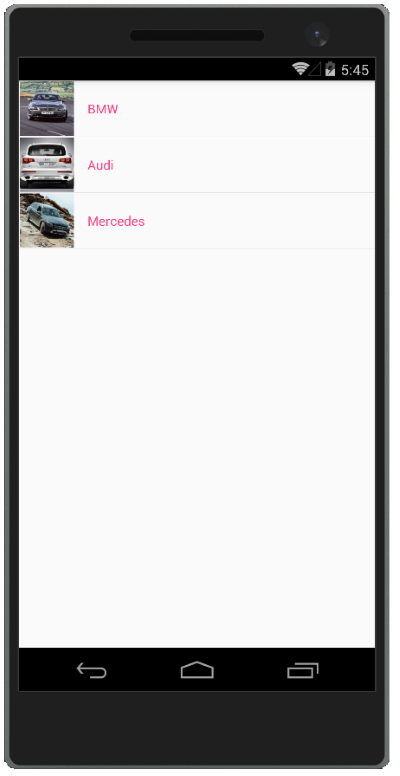 We will create simple list with objects – cars with pictures. Then we will connect Realm database to store list items in it. Just for the demo purpose I decided to implement simple data flow. 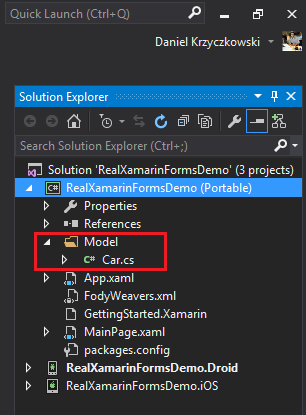 Once application is launched, Realm checks whether cars list was saved before. If not, new list is created and then saved in the database. 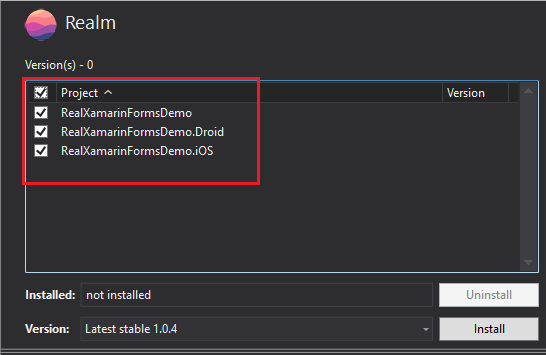 Now you know alternative for SQLite for Xamarin platorm. This is only simple demo but you can find much more information in the official documentation. This sample application is available on my GitHub.. Have fun!